A golf course and urban development with Jose Maria Olazabal design office. 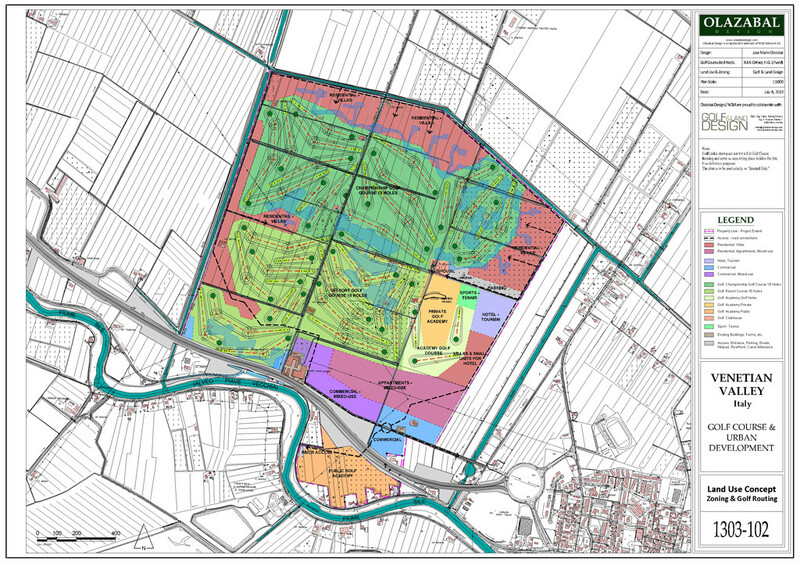 On this low laying 250ha of land the project consists of two 18 hole championship golf courses and golf academy including a Par-3 holes, practise greens, driving range and urban development. The project is in its early stage of development.